The origin of Two-Face begins as Batman finds himself in the crossfire of a vengeful war between Two-Face and mobster Erin McKillen! Both are hellbent on killing each other and anyone else who dares to step between them. 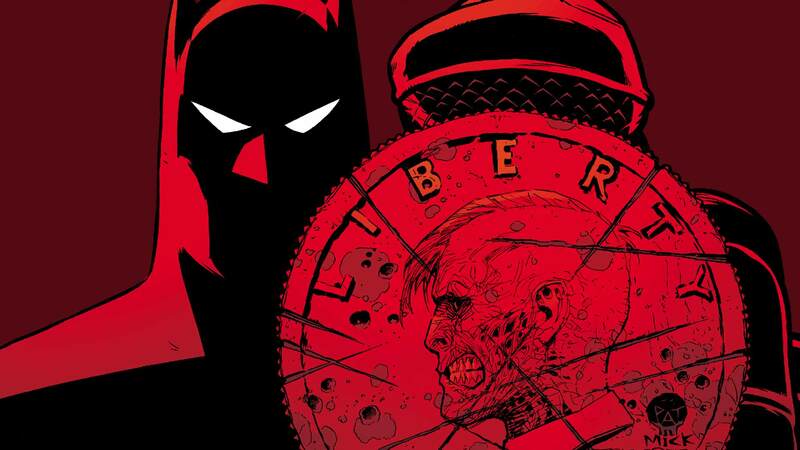 Don’t miss these explosive tales from BATMAN AND TWO-FACE #24-28 and BATMAN AND ROBIN ANNUAL #2.